Ajit Pai dislikes this almost as much as net neutrality. On Sunday night, Axios reported that President Trump’s National Security Council had, somewhat surprisingly, put together a preliminary plan to nationalize the nation’s 5G wireless infrastructure, mostly as a response to China’s dominant role in the realm of artificial intelligence and other technologies. On Monday morning, that audacious idea quickly collided with reality. 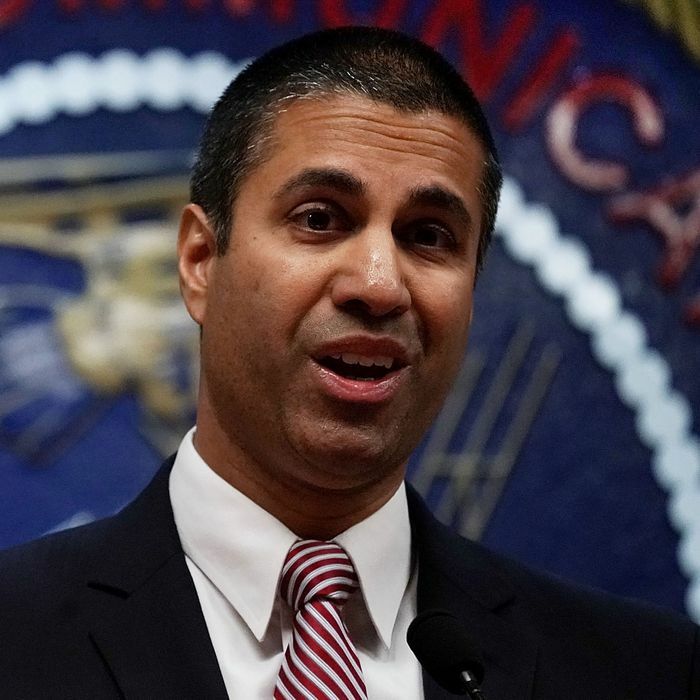 None of the major wireless carriers, who are all at work on their own 5G networks, indicated their approval. Countering Chinese nationalism with a policy that would be at home in, well, China is a curious move from an administration that has championed the role of private industry in just about every other arena — from the FCC’s repeal of net neutrality to its forthcoming infrastructure plan, which is likely to involve huge windfalls for corporations at the expense of the public good. Ideological pivoting aside, the administration may want to consult with key decision-makers in relevant industries before it tries to shoot the moon next time around.